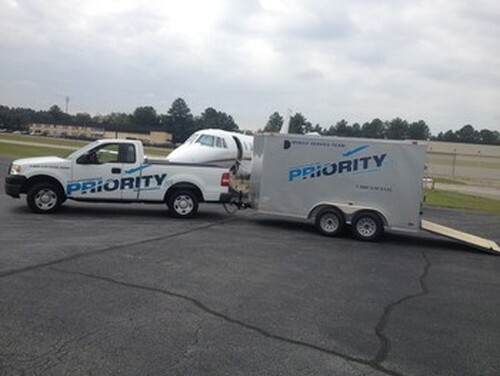 Priority Jet® Maintenance, LLC is a FAR Part 145 Repair Station: Certificate # 1PJR531B. 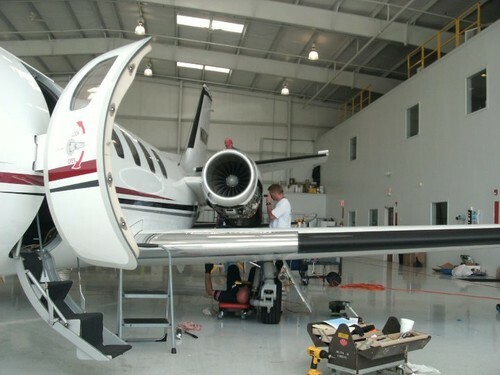 We offer quality aviation maintenance at competitive rates while emphasizing our dedication to providing great customer service. Passing savings to our customers ensures a long standing relationship backed by quality workmanship. We pay attention to detail and realize that the small things matter.